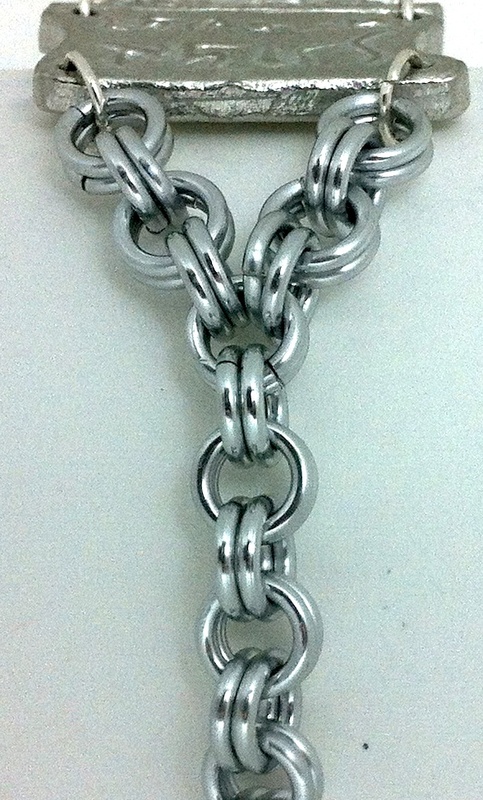 Fits any wrist from ~4-8″ (12-20 cm). If you need it longer, please leave us a note at checkout. Comes with a printed guide and a downloadable MP3 of the pronunciation. 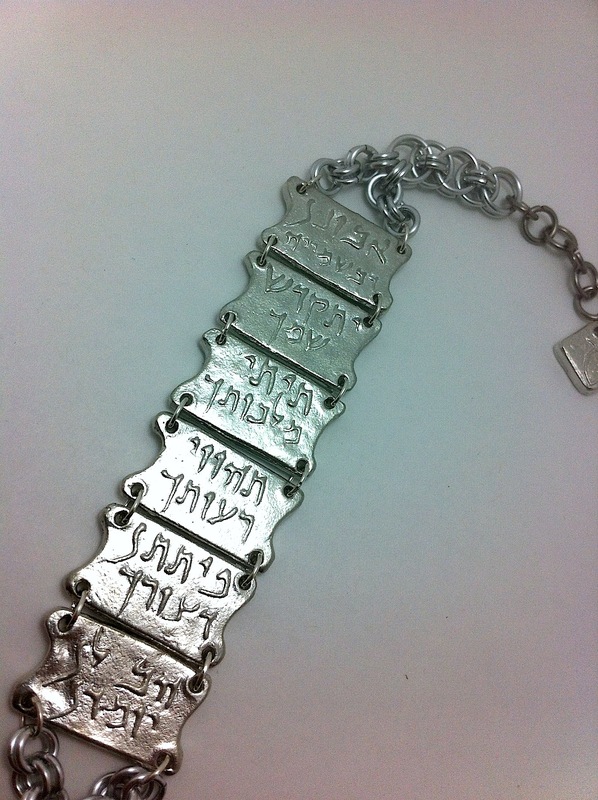 Like all pewter items, this bracelet will develop a rich patina over time with wear. If you have any skin allergies to tin, copper, or aluminum, we can seal the metal. Please email us before ordering to discuss options. 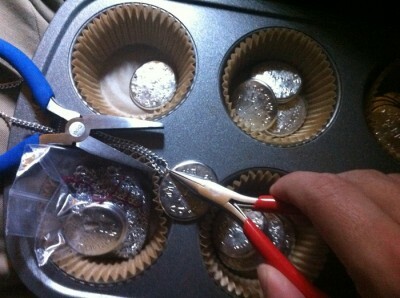 Each one is hand-made to order, so please be patient as we make your order. Early Galilean Aramaic, the mother tongue of Jesus, is a language that has all but fallen into obscurity. It is perhaps one of the least understood of the ancient Aramaic dialects and is very distinct. 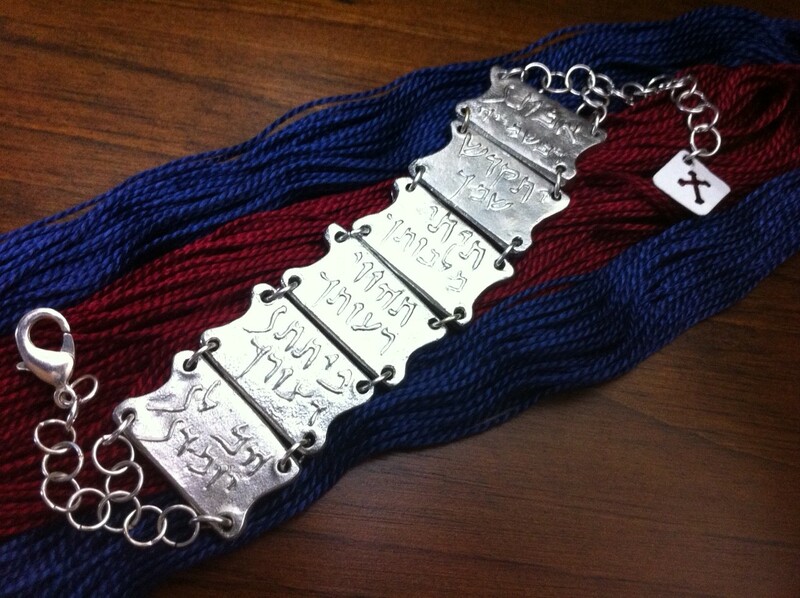 In collaboration with Aramaic Designs by RogueLeaf, the artisans at Caruso Kith Kin & Co LLC have taken a careful reconstruction of The Lord’s Prayer in early Galilean and crafted it in lead-free pewter. As a result one can take the Prayer around with them wherever they may be as a constant reminder of those powerful words spoken 2,000 years ago. 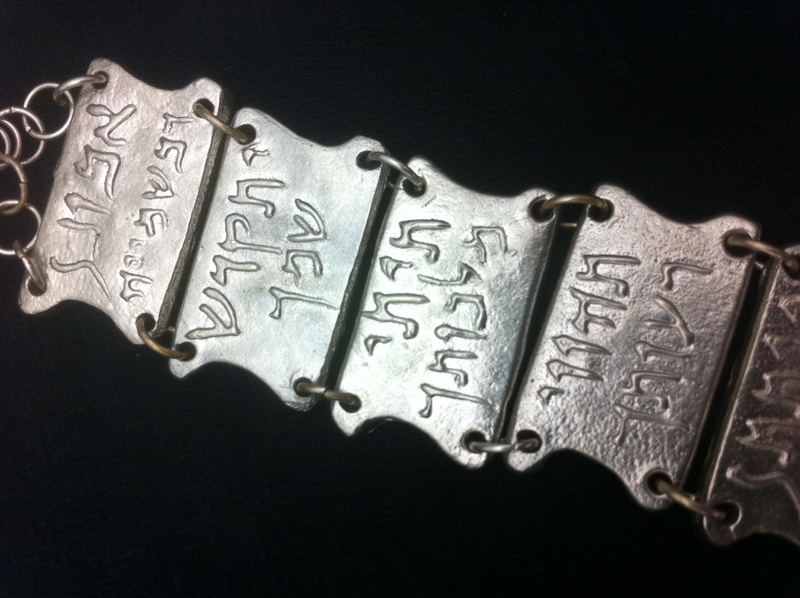 The bracelet is made up of 7 pewter pieces in total: Six (6) double-sided segments with the Prayer written on them in Herodian script (a type of handwriting contemporary to the first century) and one (1) “charm” or “drop” that indicates which segment the prayer starts and finishes on. 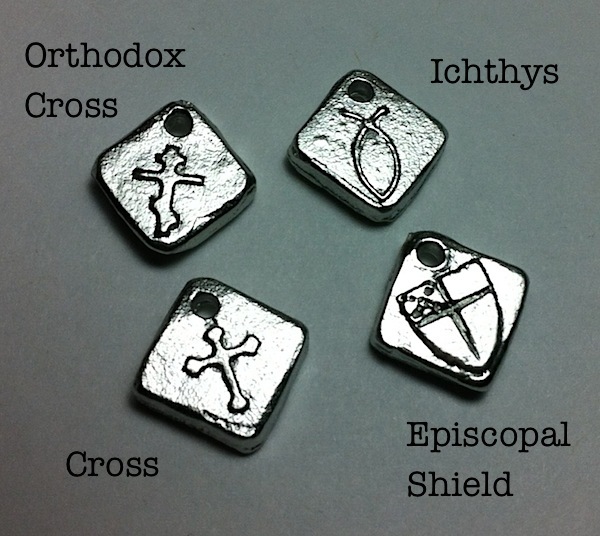 We’re presently offering a number of different “stock” drops, but custom drops are available for an additional fee. 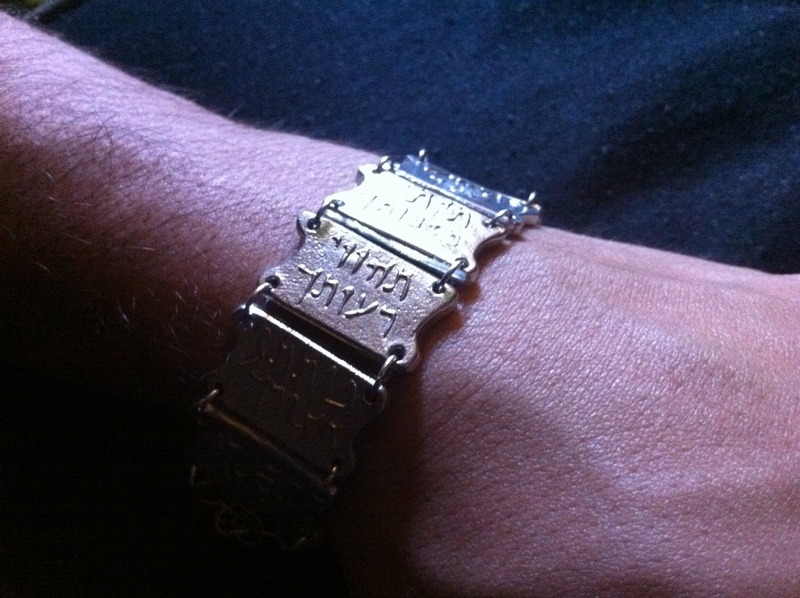 A picture of the bracelet’s original prototype. 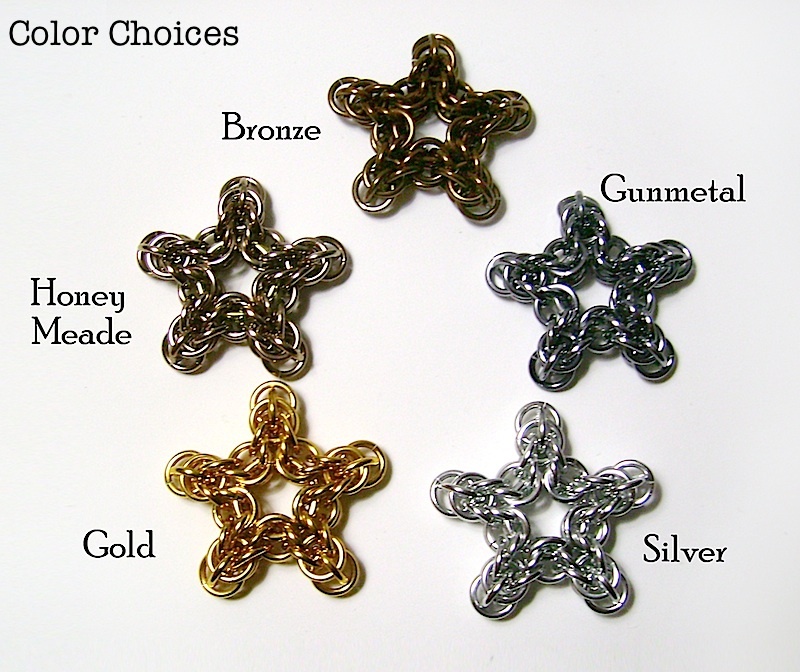 These pewter pieces are held together with anywhere from 45 to 100+ chain links depending upon the connection configuration, which allows the segments to swing freely and the bracelet to be resized to fit nearly any wrist. The masters for the segments and drop were originally hand-pressed and carved out of polymer which was then cured in an oven. Once they were cool, any rough edges were finished and smoothed out with needle files by hand, and each segment was then press-cast into a silicone compound that can withstand the heat of the molten metal. 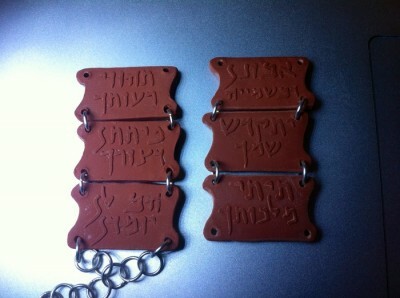 What a bracelet looks like out of the mold. 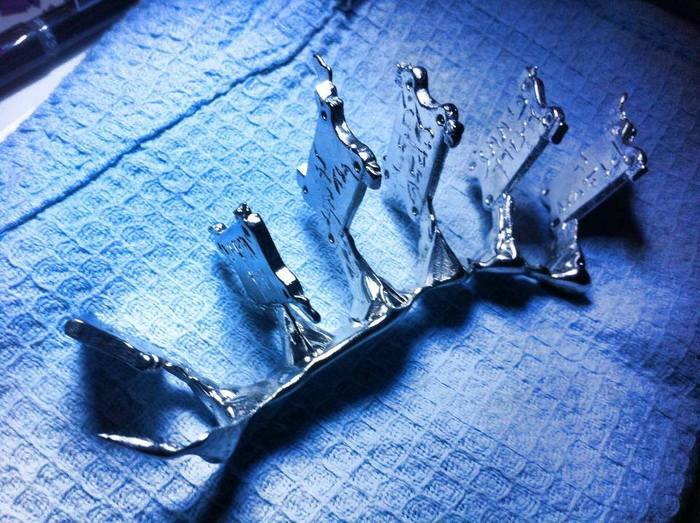 All six segment molds are then lined up side-by-side and the pewter is melted in a crucible and poured in to each gate and sprue in sequence. Sprues fuse together as everything cools. Each piece is then hand-cut from their sprues, sharp edges are finished smooth, and they are hand-burnished to a shine. From there, they are sorted and assembled by the experienced artisans of Caruso Kith Kin & Co LLC. Every step of this process is done right here in the heart of New Jersey. Galilean Aramaic is a Western dialect of Aramaic. Its closest contemporary cousins were Samaritan Aramaic and Christian Palestinian Aramaic (CPA), all of which share similar features. While there are a number of modern Eastern Aramaic dialects, the only dialect of Western Aramaic that survives to this day is spoken in the three villages of Ma’loula, Bakh’a, and Jub’addin in Syria (collectively known as the Ma’loula dialect). Sadly with current events and violence in the middle east, the fate of this dialect is uncertain. 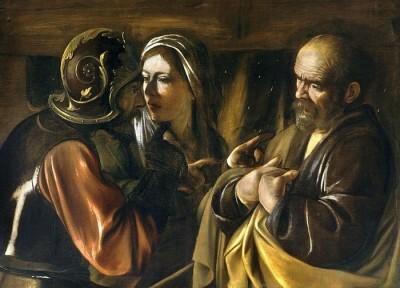 Because of how Galileans spoke differently, early Judean Rabbis thought poorly of them, accusing them of “sloppy speech.” There are several anecdotes in the Talmud Bavli (the “Babylonian Talmud”) where Galileans are mocked due to how they didn’t distinguish between certain consonants and vowels — sounds that were much more distinct and articulate in the prevalent Judean/Babylonian dialect. One such story even forbid Galileans from speaking in the Temple for fear that they might mispronounce something and offend God Himself! However, despite these differences, after the fall of the Temple in 70 AD, there was a large migration of rabbis from Judea into Galilee, and that is when the dialect flourished. Great works such as Talmud Yerushalemi (the “Palestinian Talmud”) and the Rabba series of Jewish Biblical commentary were penned, and large schools were founded. The era of “Classical” Galilean (the “granddaughter dialect” to that which Jesus spoke) began and it continued into the Byzantine period. 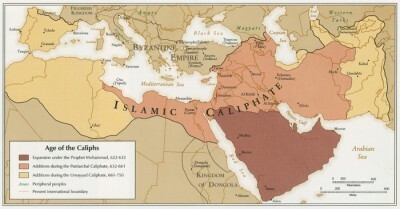 The reach of the Caliphate. As these scribes transmitted and re-copied these texts over the next thousand years, they were amazed at how many “errors” they found in them. They took it upon themselves to freely correct the spelling and grammar mistakes wherever they came across them. At the time, they did not realize that most of these “errors” were not mistakes at all, but were proper Galilean Aramaic. It was not until the discovery of Galilean manuscripts in a genizah in Cairo, Egypt that scholars had realized what had happened. A genizah for all intents and purposes, is a manuscript “cemetery” where old, worn-out manuscripts were retired and eventually ceremonially buried. These old manuscripts displayed “uncorrected” features that made sense of a number of curiosities about Galilean that scholars had been pondering over for a very long time. From there, they were able to paint a better picture about the dialect. 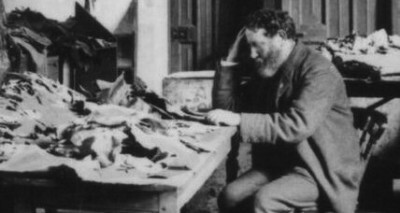 Solomon Schechter studying documents from the Cairo Geniza, c. 1895. These particular discoveries about Galilean are so recent (most made in the past ~50 years) that to this day, every grammar written on the Galilean dialect to date has fallen victim to these corrupt “corrections.” There is still no properly articulated formal syntax. This means that anyone who wants to learn Galilean has a huge task ahead of them, and must first learn classical Aramaic dialects before turning to a more holographic approach and hard-to find resources. Even today, Galilean tends to give scholars who are more familiar with the more prolific Eastern Aramaic dialects pause with its unusual spelling, vocabulary, and grammar. 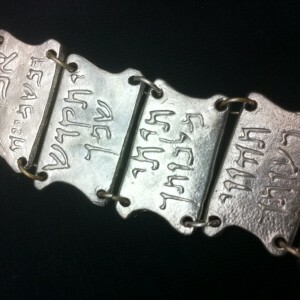 By purchasing this bracelet, you are directly — and in no small way — helping to bring Galilean Aramaic out of obscurity. Your support is greatly appreciated!